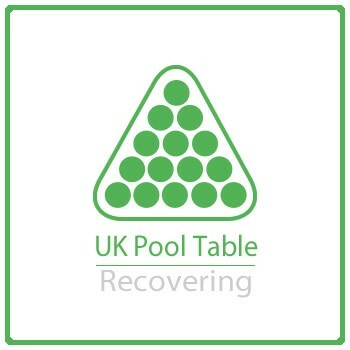 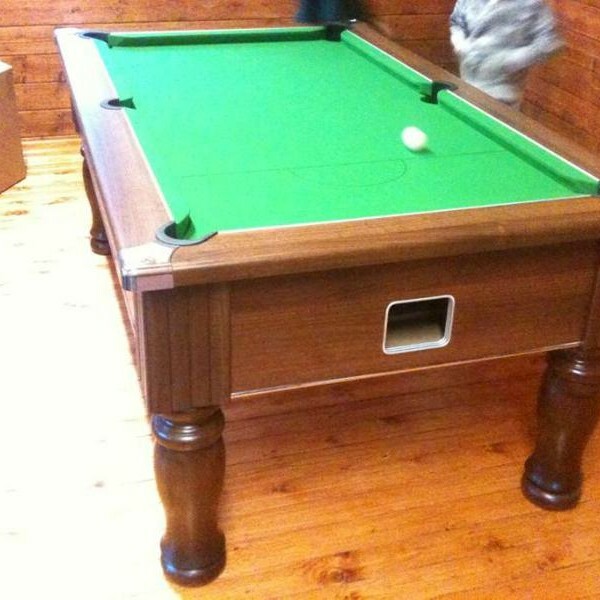 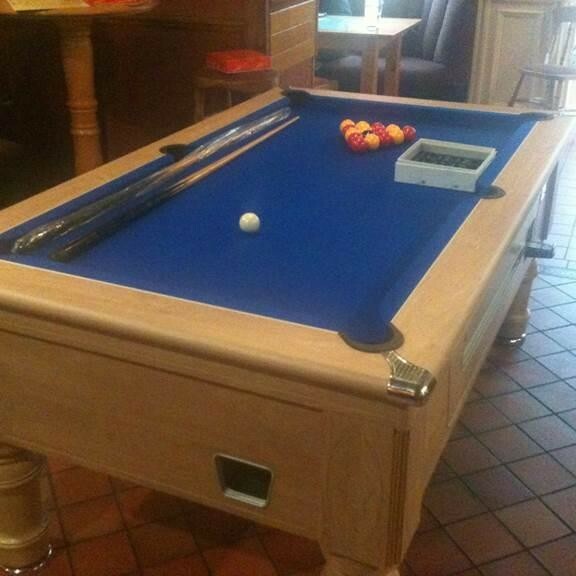 We Recovered 4 Pool Tables in Llandudno for a Community Club. 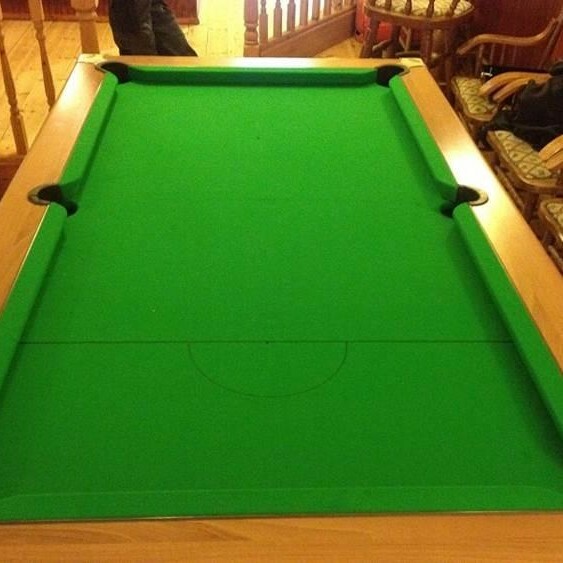 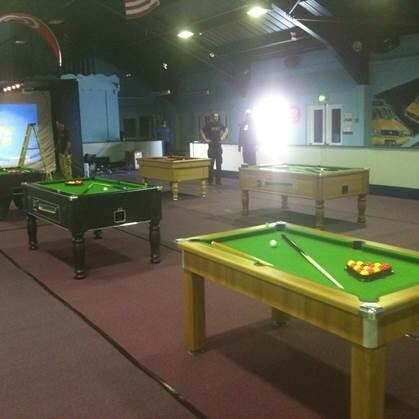 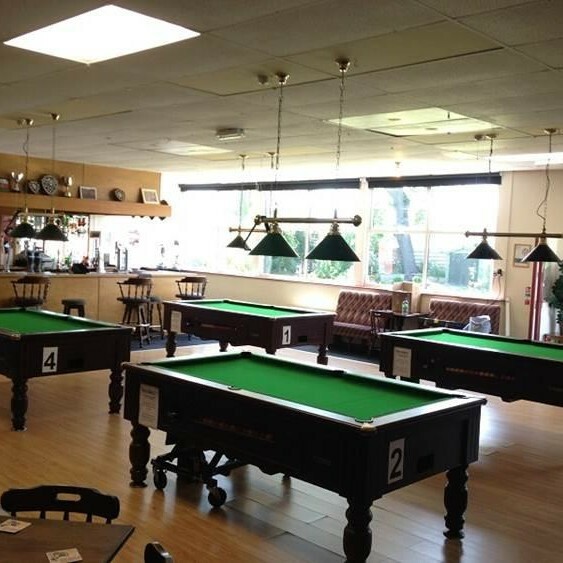 The tables are used at a professional level and are used for local Tournaments as well as those hosted throughout North Wales. 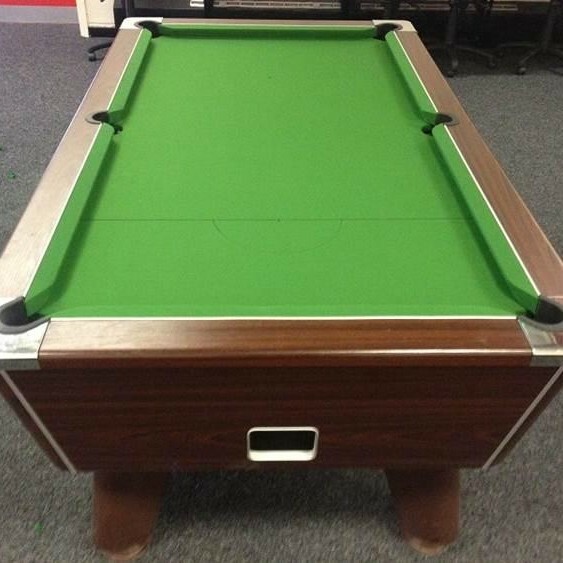 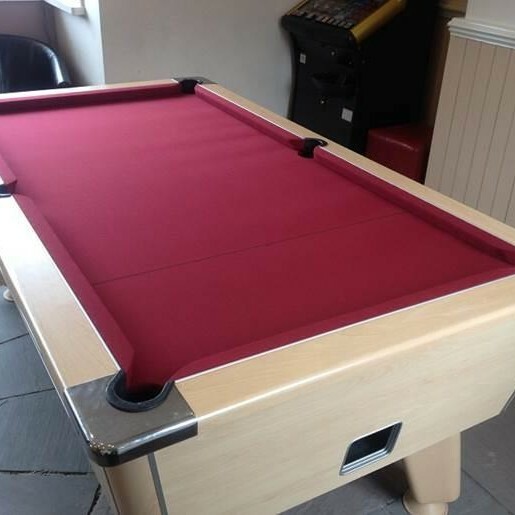 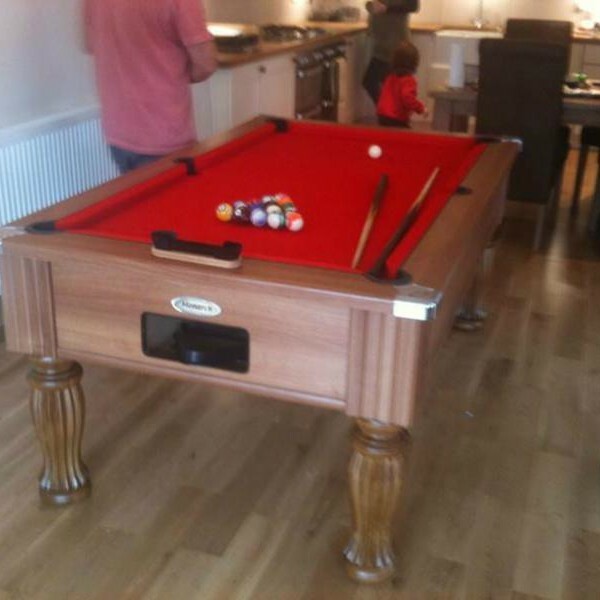 The customer was happy with his cloth colour but wanted to change his game around, so therefore we Recovered their Pool Table with a Hainsworth Elite Pro Speed cloth. 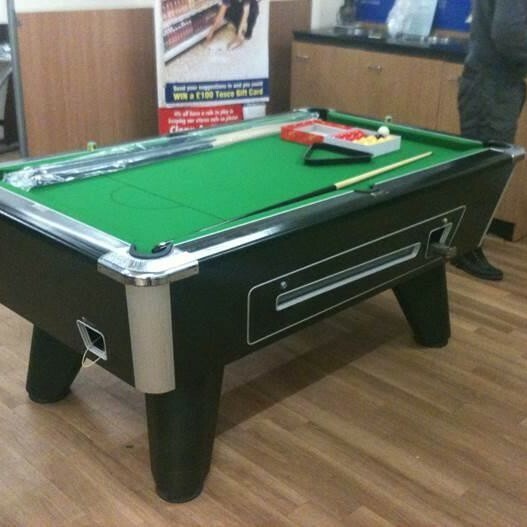 Refurbished Pool Table supply and installation we did for Tesco in one of their stores based in Abergele, North Wales.